June 8, 2015 – The first stop on our Virtual Summer Road Trip takes us to the Windy City. And let us tell you, Chicagoans mean business when it comes to local cuisine! From hot dogs to deep dish pizza, pierogis to doughnuts, we’ve got you covered on all the best regional delights. Our friend Kit from The Kittchen shares the hottest food trends and fun activities coming out of Chicago that will have you packing for a trip to the Midwest in no time. 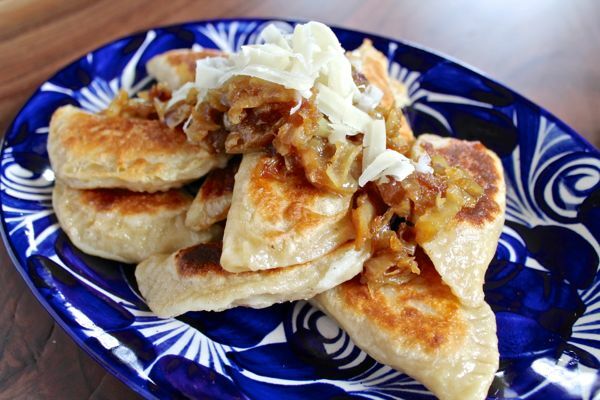 We love her homemade pierogi recipe – the perfect way to bring a taste of Chicago home! Check it out here.